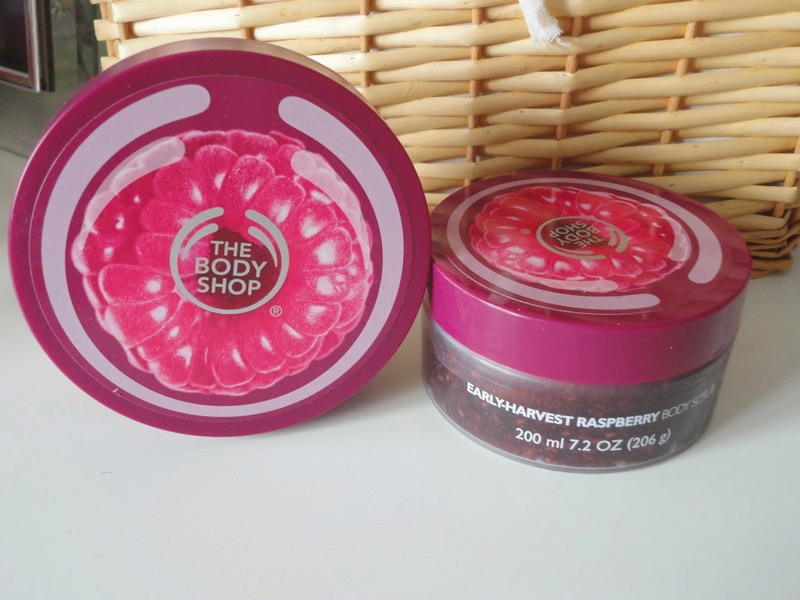 When I saw lots of posts all about the new Raspberry scent from The Body Shop, I knew it had to be mine. I love the smell of raspberries and there's something so summery and fresh about it. I bought the Body Butter and the Scrub from the range for £16, and have fallen head over heels for them. First of all, the scent is AMAZING. It smells exactly like raspberry jam and is such a luxury to use. As usual, the quality of both the body butter and the scrub is amazing, and they really do their jobs well. The scent lingers on the body too, which I personally love. The body butter is fairly thick, so I would say it's more of a night time moisturiser, although putting a light layer on in the morning would probably be okay. The scrub has nice big grains in it to really exfoliate the skin well, and would be a perfect pre-tan exfoliator. I love the Body Shop ranges of body butters/scrubs and this has definitely re-ignited my love for them! Let me know what your favourite scents from the range are below.